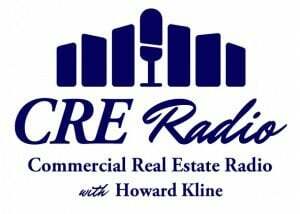 This is our first in a series of radio shows regarding green buildings, sustainability and our environment. Listen to a free-flowing conversation on key environmental and commercial building sustainability issues in today’s environment with some of the top experts in the nation. Thanks Howard for sharing your podcasts with us! We appreciate them so very much.